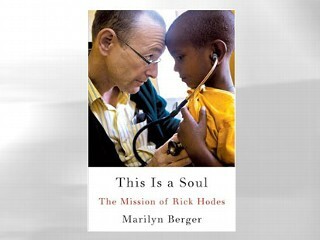 This Is a Soul By Marilyn Berger Rick Hodes, M.D. is an American doctor that has been living and working in Ethiopia for more than 20 years. He is an Orthodox Jew that works with and for the American Jewish Joint Distribution Committee. This organization sent Dr. Hodes to Ethiopia in the early 90's when Israel emigrated thousands of people to a new life, and he continued to work there in refugee camps and clinics, mainly in Addis Ababa (Cutting For Stone, yes, he is friendly with the author Abraham Verghese) Dr. Hodes believes if you save a life, you save the world. He has dedicated his life to giving the sickest, poorest people health and hope. This is a mesmerizing read, it cannot be ignored, it will open your eyes and your heart. Charlie St. Cloud By Ben Sherwood Sweet story about love, life, death and a little bit of magic. Charlie and Sam are brothers. Sam idolizes and adores his big brother. Sadly, a tragic accident claims Sams life and Charlie feels responsible and cheated. He lives in an isolated world where he can grieve in his own way and hang on to the special relationship he had with Sam. 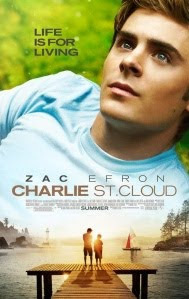 In a small Massachusetts town Charlie's life consists of his job at the cemetery and the memory of Sam, until he meets Tess and falls in love for the first time. This book is an pleasant read, characters are likable and easy to imagine. Didn't see the movie, story reads a little like a Nicholas Sparks novel, which I wouldn't normally read but also reminds me just a little of the magical stories by Cecelia Ahern (PS I Love You) which I adore. 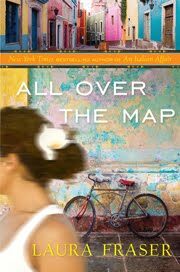 All Over the Map By Laura Fraser Over forty, funny, smart woman works as a travel writer. Laura lives in San Franscisco and travels the world to exotic exciting locations to write magazine articles. She is multilingual, loves meeting new people and enjoys tasting interesting cuisine. Post divorce and turning forty she can no longer bare the thought of being alone and never having children as she grows older. Travel is her job and her escape. 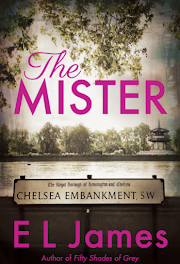 If you enjoyed Eat Pray Love, this memoir is comparable, perhaps better written. The reader must be able to tolerate incessant whining and complaining and just enjoy the beautiful detailed trips and witty commentary. The Irresistible Henry House By Lisa Grunwald It is 1946 and Martha Gaines runs a home economics program at a prestigious college. Commonly in the early 1900's to the late 1960's womens studies programs at university included a practice house, where female students would learn to properly run a house, perform wifely duties, and care for a baby. In this novel a different infant from a local orphanage is raised for 2 years in the practice house. This baby is loved and cared for by multiple mothers and the strict rules of Martha Gaines. 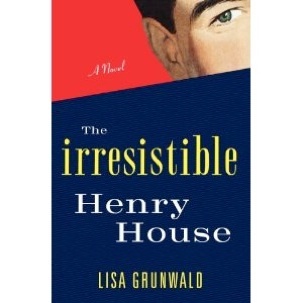 When Henry is brought to the house Martha finds herself falling madly in love with him as a she has never before. She decides to continue to raise Henry past the 2 year mark for the reminder of his childhood. 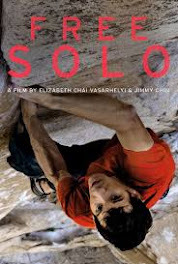 Henry is a charming, smart funny remarkable young man that is deeply affected by his multiple practice mothers. He has trouble finding his freedom and true love. He cannot define his needs or which path his life should take. Henry mistakes Martha's love for selfish need and cannot appreciate all she has given of herself. Very unique story, likable intriguing characters. 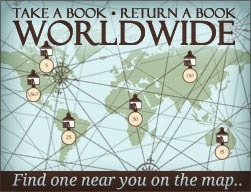 A highly recommended read. 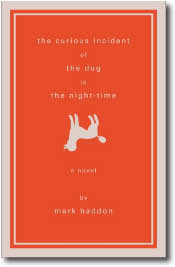 The Curious Incident of the Dog in the Night-Time By Mark Haddon One of the most unique stories I have ever read. The story is narrated by Christopher Boone, an autistic 15 year old living with his father outside of London. He is brilliant in maths and science but incapable of small abilities, like being touched or eating anything the color yellow. He has a pet rat named Toby and a very strict routine which he is comfortable following. One day he discovers his neighbors dog, Wellington, murdered in the garden. So begins his Sherlock Holmes routine (he loves "logical" mysteries) in deciphering the clues that may lead to find the culprit. Christopher is remarkably humorous and loving. His simple, straightforward, honest emotions and logical mind leads the reader to reexamine the world and the truth.